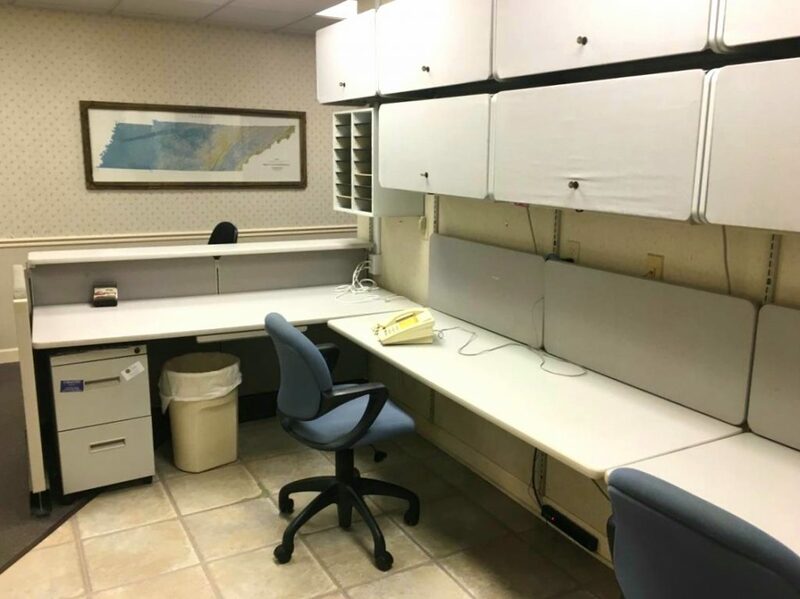 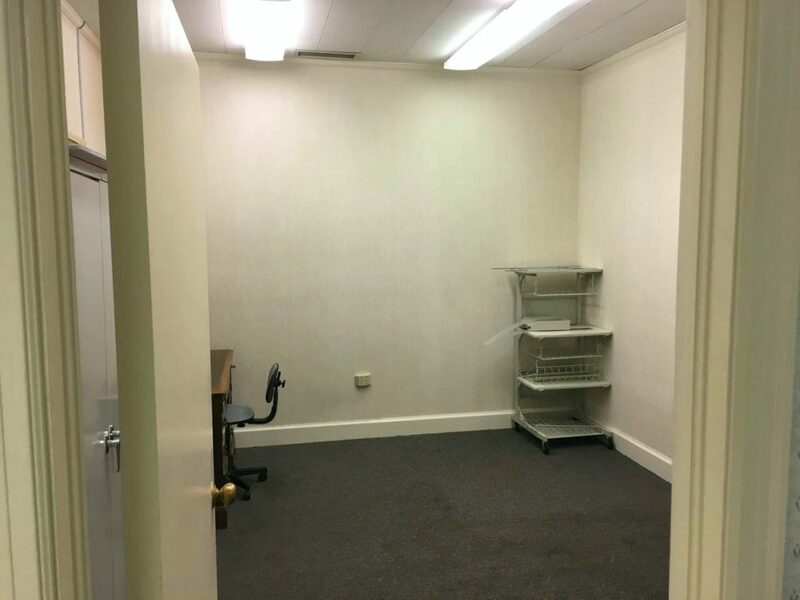 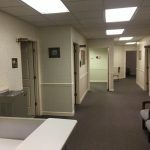 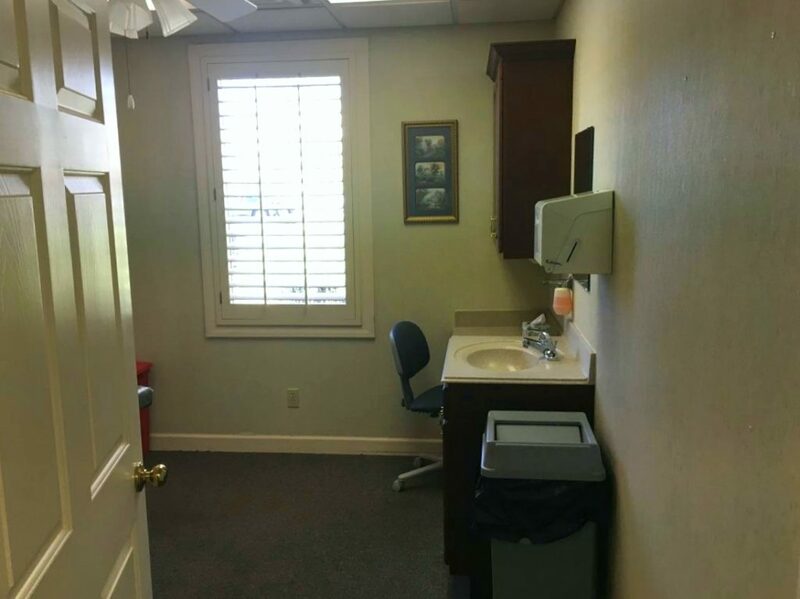 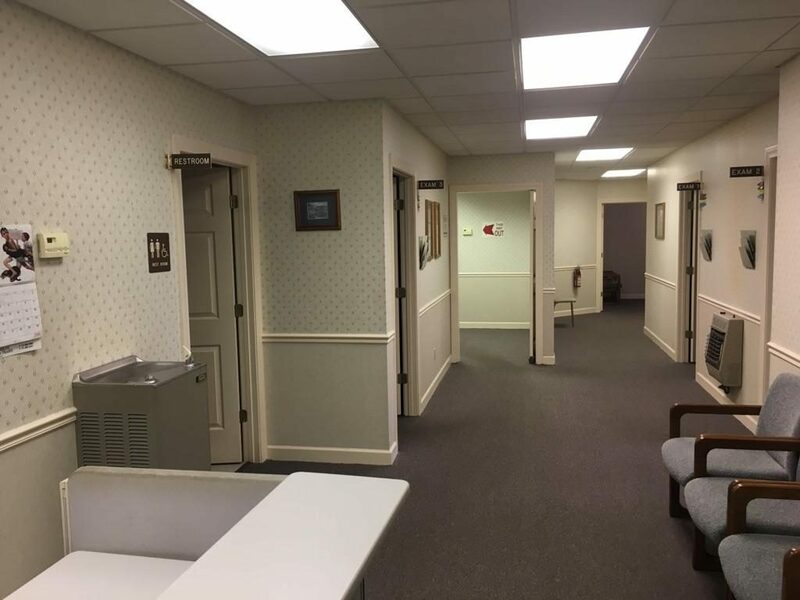 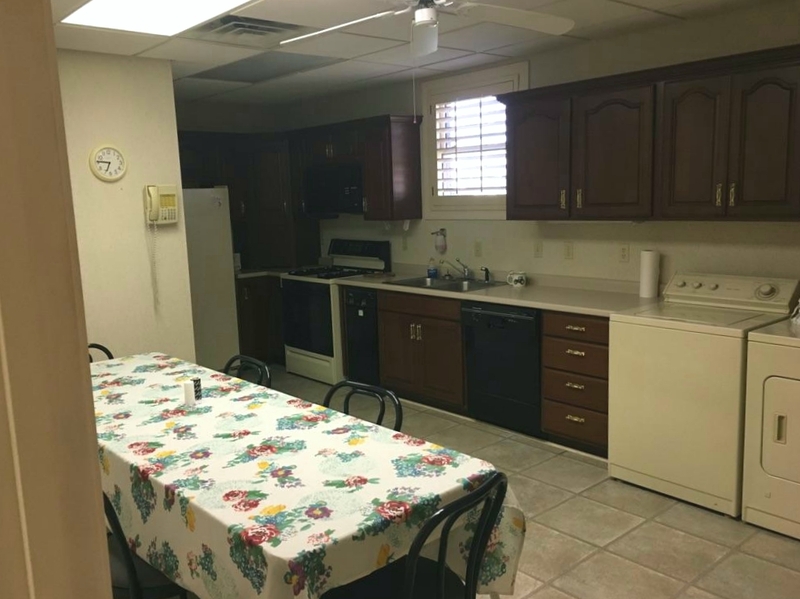 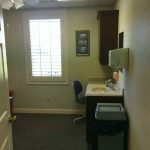 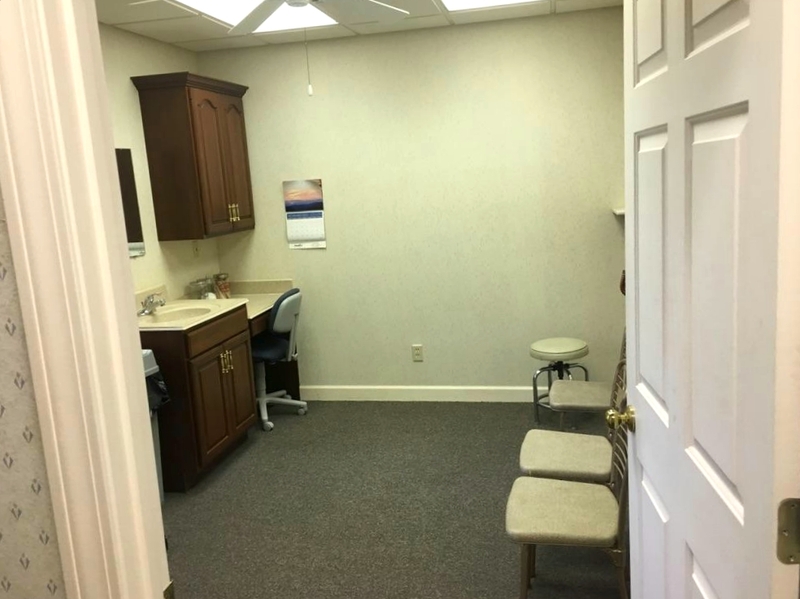 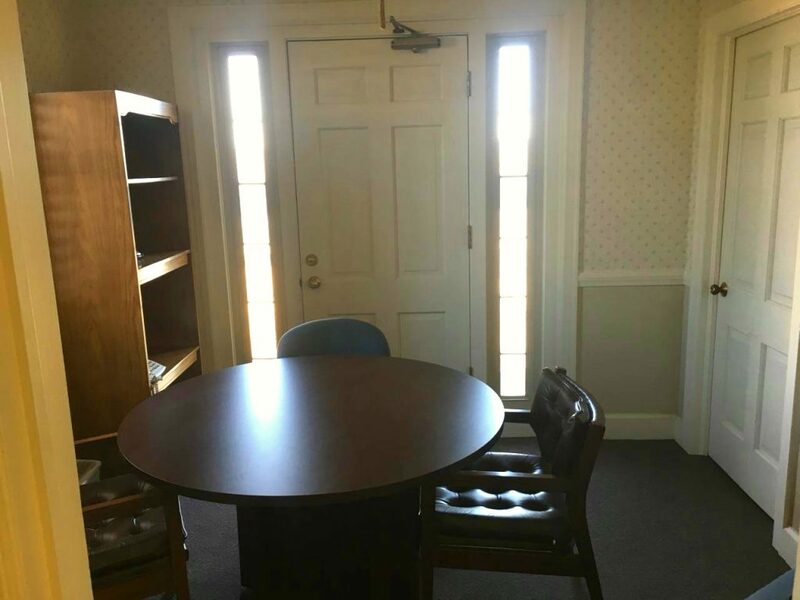 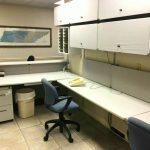 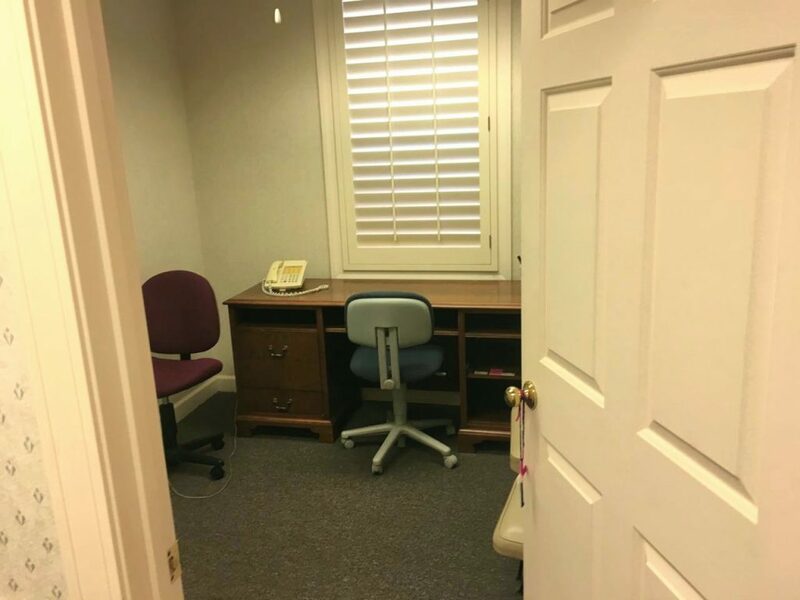 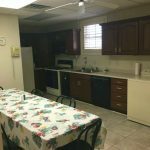 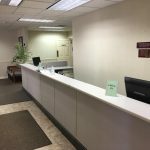 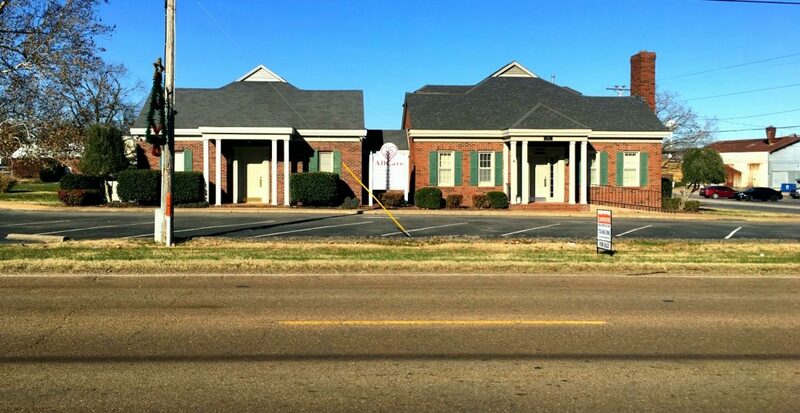 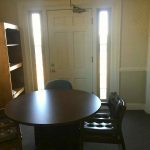 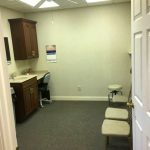 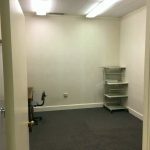 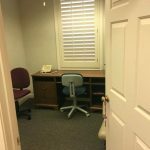 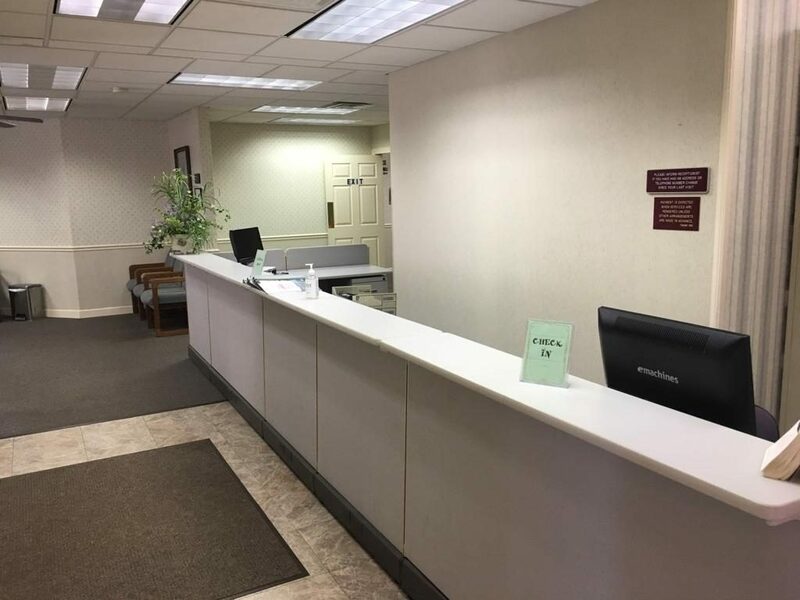 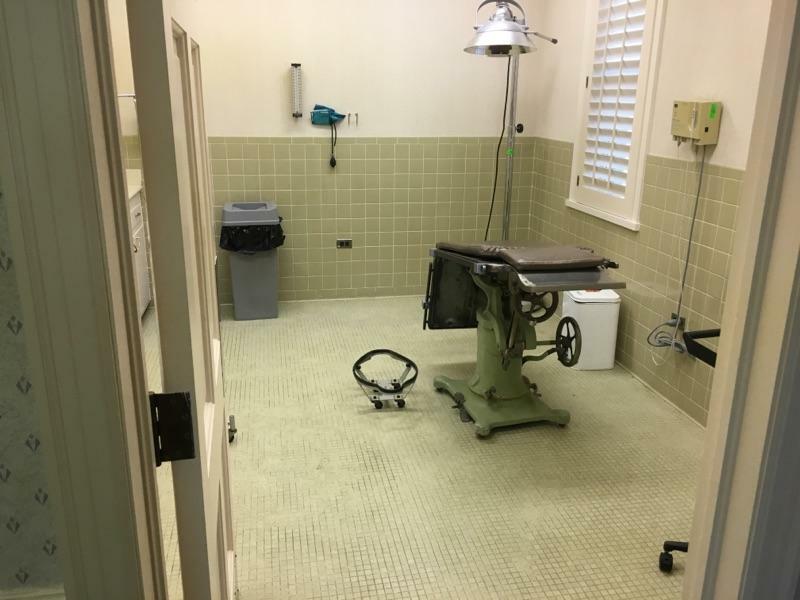 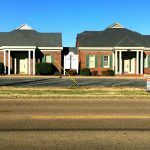 This spacious medical facility is approximately 5302 sf and consists of 2 wings allowing for separation of services. 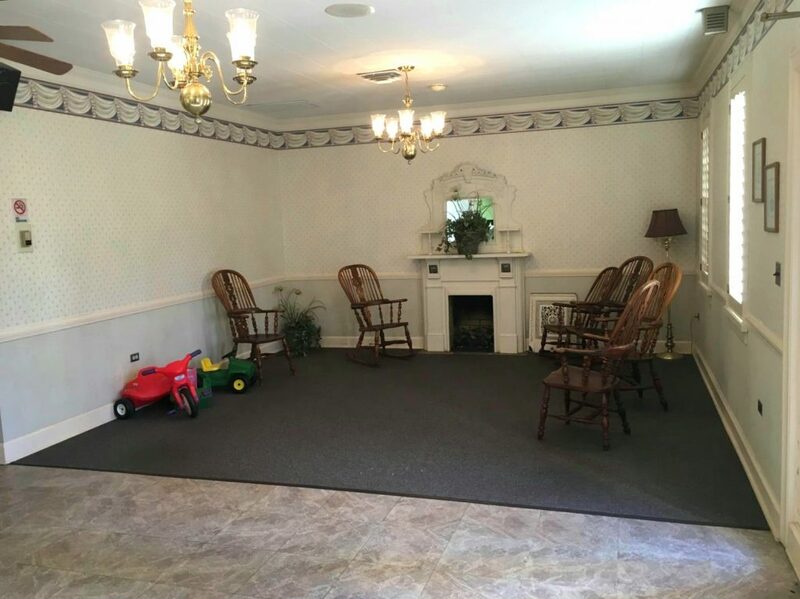 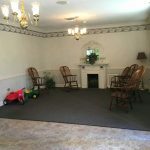 The modern yet comfortable features, such as a fireplace, make this former healthcare center a must see. 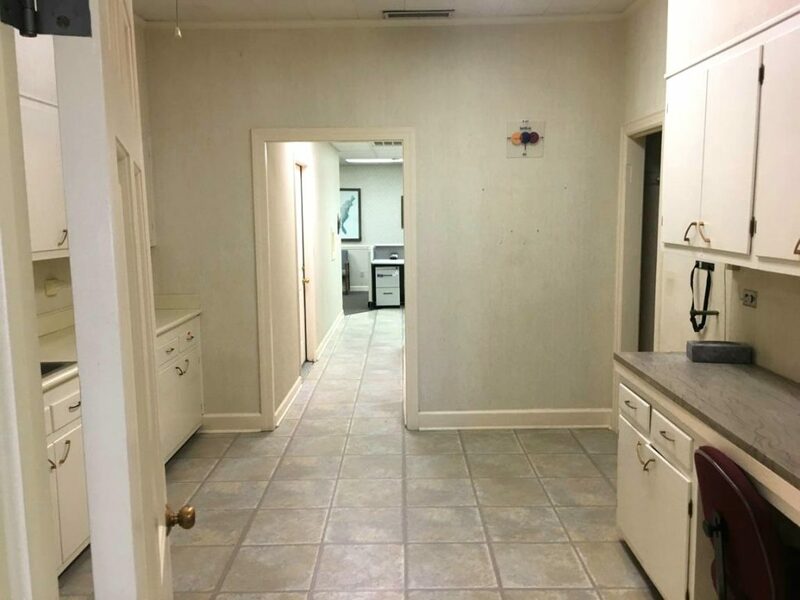 The well-thought-out floorpan simplifies transition while the 45 parking spaces allows ample access to both wings. 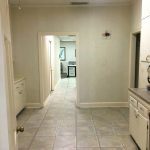 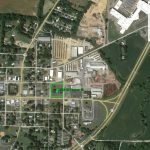 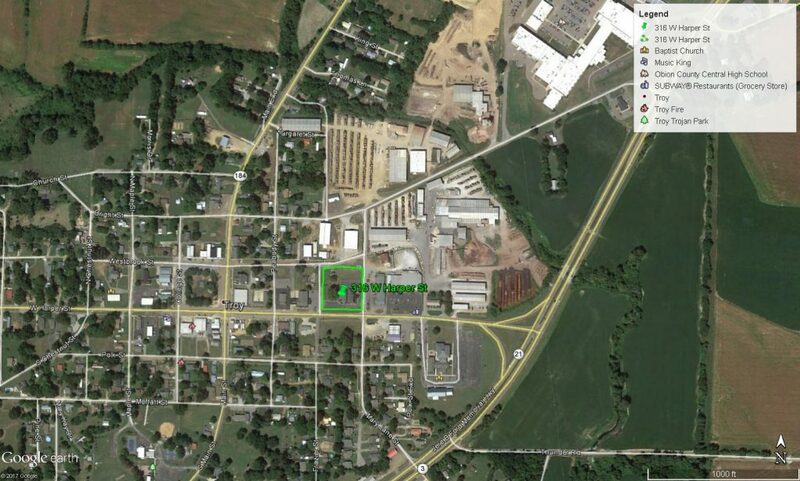 Call now for an appointment to see this property and for additional information.